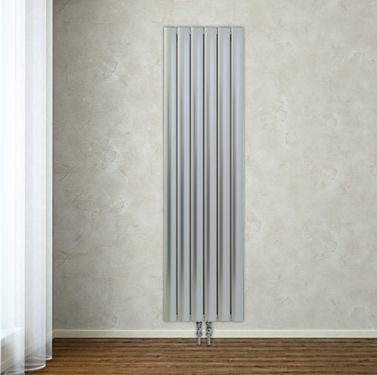 ﻿Aeon Bombe Aluminium Horizontal Radiator; convex and concave curves of this striking design; allowing light interact with the surface. Aluminium perfection. Available in horizontal and vertical designs.